Local banks will not be affected if SWIFT complies with U.S. sanctions against Iran, which have been put into effect. SWIFT, the Society for Worldwide Interbank Financial Telecommunication, provides financial messaging services, such as money transfer instructions, between banks across the world. Makram Sader, Secretary General of the Association of Banks, said that Lebanese banks don’t have any correspondent relationships with Iranian banks. Local banks stopped de facto dealings even with the sole Iranian bank operating in Lebanon years ago, since the earlier U.S. sanctions, he said. Trade with Iran is restricted to a few imported products like peanuts and carpets, Sader said. Many carpets are imported by pilgrims returning from visits to holy shrines in Iran, he said. Overall imports from Iran totaled $62 million last year, while local exports to Iran reached just $15 million, according to Customs data. “There isn’t a single Iranian bank to the best of my knowledge that holds accounts in local banks. Lebanon is already fully compliant with sanctions,” said Amine Awad, General Manager at BLOM Bank. 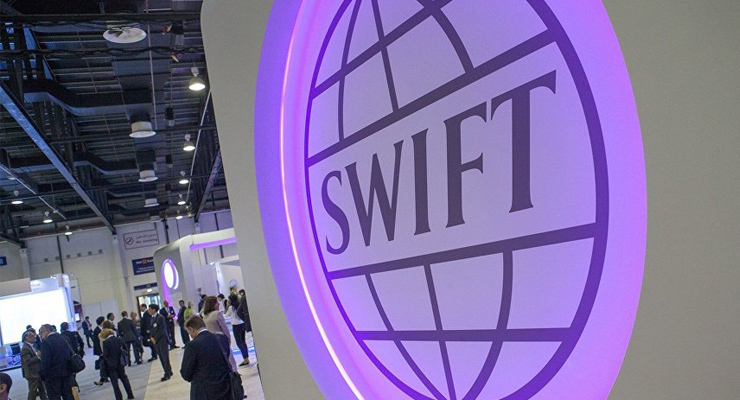 The U.S. has warned SWIFT that it will be subject to sanctions if it provides financial messaging services to certain designated Iranian financial institutions. The move was part of restoring sanctions against Iran to force it to cut back its nuclear and missile programs and its support to proxy forces in Middle Eastern countries.